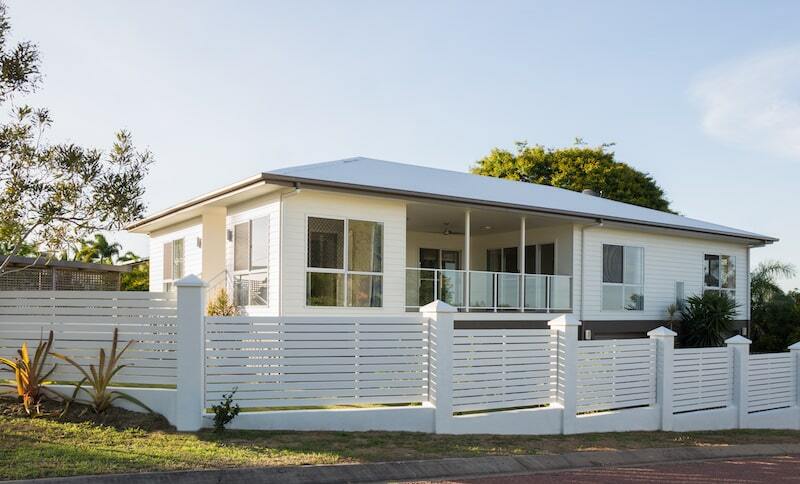 The perfect fencing design can dramatically enhance the look and feel of your home and garden. If you have a unique outdoor project in mind that needs a custom fencing solution to match, Everlast can help. Building a new fence is exciting but it can be a challenge to sort through all of the options and find the perfect combination for you. From modern and contemporary designs that stand out through to traditional and period finishes that add style and elegance, it’s important to know exactly what you’re looking for to produce the best results. With over 20-years of experience, we can help you with expert advice on defining your fencing needs and navigating the choices. Our experts can even install your new fence for you. Everlast products are all proudly manufactured at our state-of-the-art factory in Hoppers Crossing to Australian standards, to give you the best results for the lowest costs. For your next custom fencing project, come in and visit our fencing specialists to see how we can help you create your ideal fence. Why Choose Everlast For Custom Fencing? Our products are Australian made, right here in our modern Hoppers Crossing factory in Melbourne. All materials are built to strict industry specifications to offer durable, tough, and long-lasting fencing you can trust. Everlast Services are family owned and operated. We have been helping customers create stunning outdoor settings in Melbourne for over 20 years. We know what it takes to deliver high-quality service, workmanship and value for money. Our fencing and landscaping experts are all highly qualified tradesmen who know Melbourne gardens like the back of their hand. They are the perfect advisors to help you create a garden you can truly be proud of. Everlast Services offer all of your outdoor needs under one roof. For your fencing, paving, decking and more, look no further than us for a better experience, ever time.